Proud to serve the Chicagoland area and be a part of your special occasion. Weddings, Bridal and Baby Showers, Christenings, Birthday's and more - we have served thousands of slices. 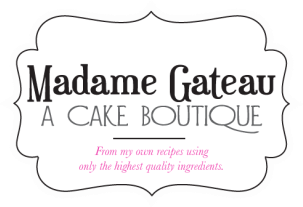 Each cake is a loving creation of my own recipes, using only the highest quality ingredients.